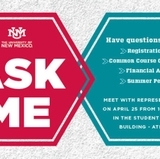 On Monday, March 11 crews will begin rehabilitating about one mile of a 56-year-old, 36-inch sewer line along University Boulevard. Crews are using trenchless technology to reline the sewer pipeline, working in the manholes to minimize the inconvenience to UNM area organizations, visitors and motorists. 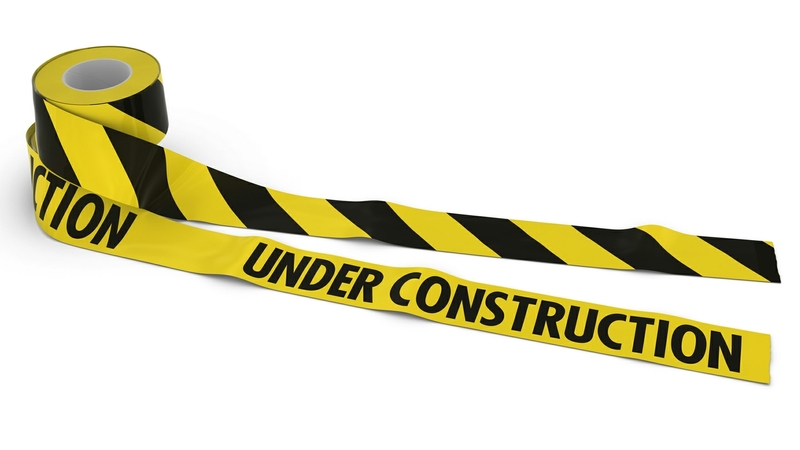 During Phase 1 of the project, expected to last for about one month, crews will be rehabilitating the portion of the sewer line in the intersection of University and Avenida Cesar Chavez. Westbound traffic on Avenida Cesar Chavez will be reduced to one lane near and through the intersection of University and Avenida Cesar Chavez. 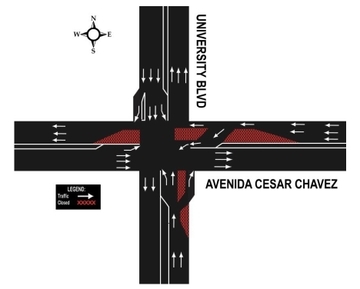 Westbound motorists will be able to turn right or left on University or continue westbound on Avenida Cesar Chavez. Northbound traffic on University will be reduced to one lane near and the through intersection of Avenida Cesar Chavez and University. Northbound motorists will be able to turn right or left on Avenida Cesar Chavez or to continue northbound on University. Anyone traveling through the intersection is asked to obey all construction signage, slow down, and allow themselves extra time to reach their destination. Regular work hours will be 8 a.m.–5 p.m. Monday-Friday during the first week of construction, but may extend to nighttime hours in later weeks. Barricades will remain in place 24 hours a day, 7 days a week for safety.